The 2013 Ovello is all power, tension and nerve. 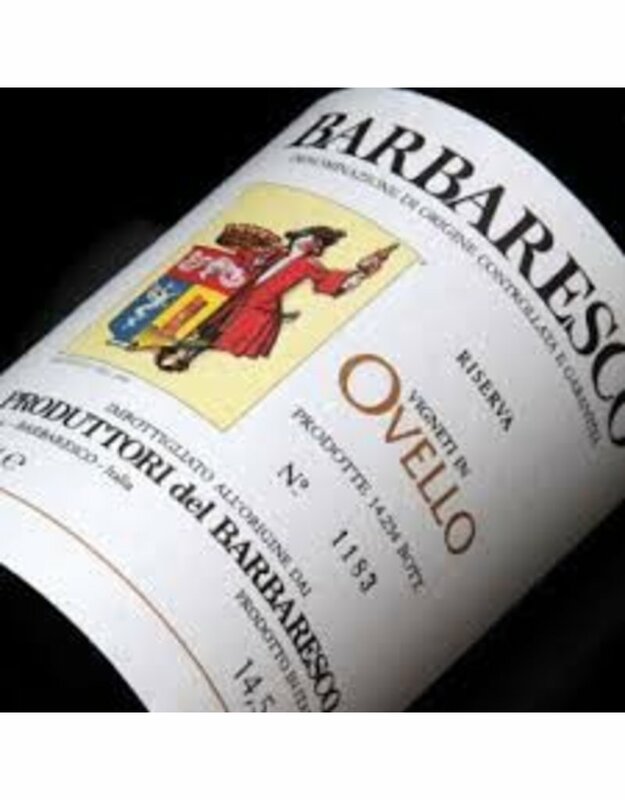 Even so, the 2013 is remarkably civilized & much less austere than young Ovello Barbarescos usually are. Scents of cranberry, white pepper & mint give the wine its signature high-toned aromatics. 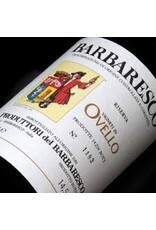 The Ovello has a volnay-like purity to its fruit, with nebbiolo tannins and structure, of course. If that sounds appealing, well, it is. Vivid, sculpted & impossibly beautiful, the Ovello is simply magnificent.